Being audited by the IRS can be frightening, but odds are in your favor. In 2015, the number of audits conducted by the IRS fell for the third consecutive year with only 0.84 percent of taxpayers dealing with audit procedures. While the steady drop in audits might sound like good news, don’t take too much liberty when you file your taxes in 2016. There are still several red flags that could land you on the audit list and then you could be in hot water if you tried to cheat the system. The IRS does not frequently audit taxpayers unless there are red flags on your tax return. For instance, you might have too many deductions compared to your earned revenue or your charitable donations could be higher than normal for your income bracket. If you do get flagged for an audit, don’t panic. There are several steps you should take immediately to make sure you are protected. 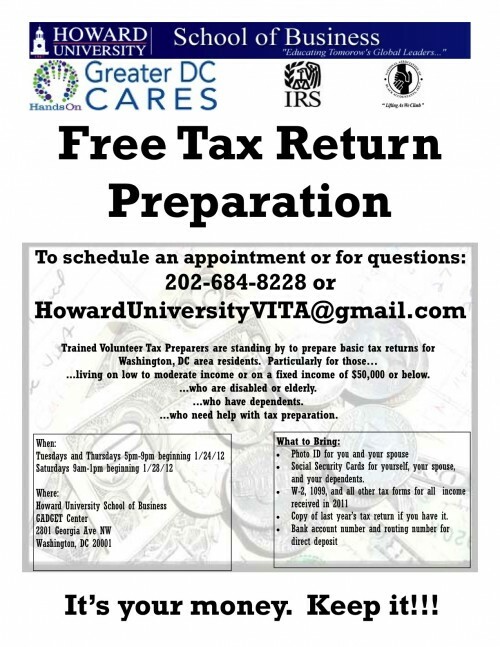 First, take time to familiarize yourself with current tax laws. Knowing your legal rights can help you deal efficiently with IRS audits. Make sure you know what actions the IRS can legally take to investigate you and know when it’s within your rights to refuse their requests. Second, take time to look back over the tax return in question and make sure it was accurate. If not, you may need to file an amended return to avoid any consequences. Moreover, by exactly knowing the amount that you’re paying annually, you can decipher if the IRS is overcharging you with taxes. If you end facing an audit, you have a right to request IRS transcripts of your case. If you are having problems with an IRS agent, you also have the right to notify the national office of the IRS. Knowledge of the law will not only protect your rights as a taxpayer, but it will also prevent you from going through unnecessary legal proceedings. Before you talk to an IRS agent about your audit, gather all the proper documentation to defend your claims. Having accurate records and receipts is vital especially when you’re facing IRS problems. You should have a particular spot where you file all your documents and where you can easily retrieve the files. 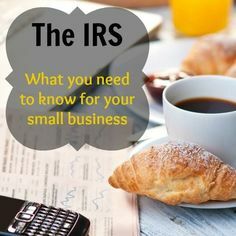 Dealing with IRS problems can be very intimidating, but just a little organization on your part can make your case less disturbing. If you are facing an audit interview, remember to be careful with what you say. Do not ever give spontaneous information to the IRS. 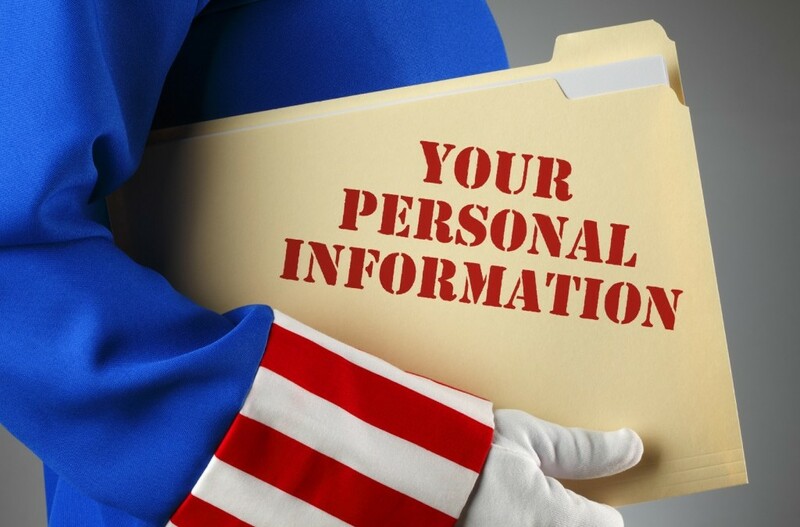 While you are just trying to be helpful and honest, the IRS will sometimes turn the information you share against you to open up further investigation. Never openly give information unless asked for it specifically. 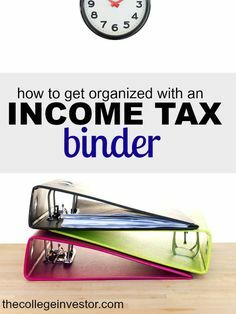 If the IRS auditor asks you to bring particular documents, bring only the specified documents. Remember that loose lips sink ships, especially when dealing with IRS agents. In most cases, your best course of action is to hire an experienced attorney who is familiar with the IRS audit process. When a huge sum of money is at stake, do not attempt to settle your case on your own. By hiring a tax attorney to represent you during the audit, you will insure that your legal rights are fully protected and you don’t have to pay a penny more than you really owe.